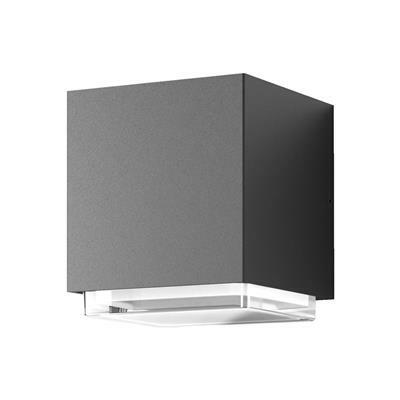 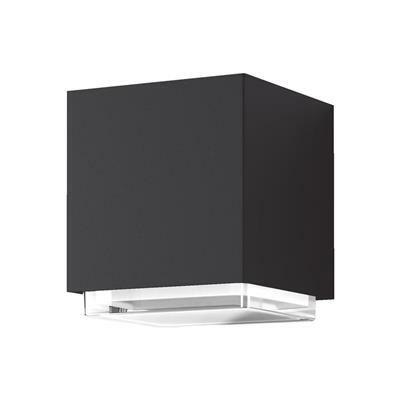 The Mojo series of outdoor LED Wall Lights features a high-quality die-cast aluminium frame powder coated in Textured Black, Dark Grey or White. 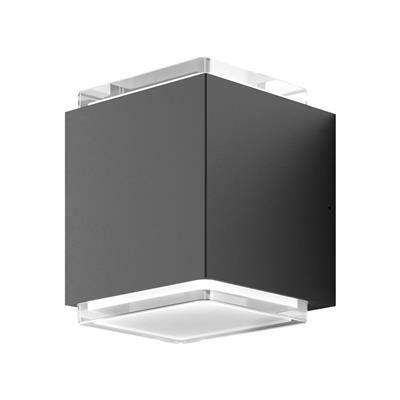 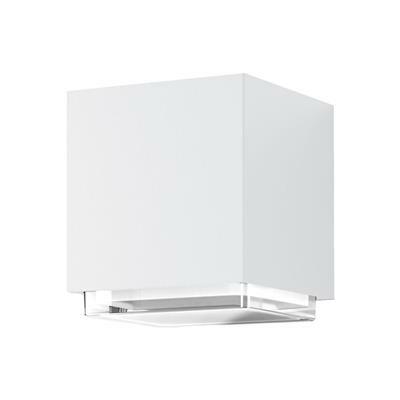 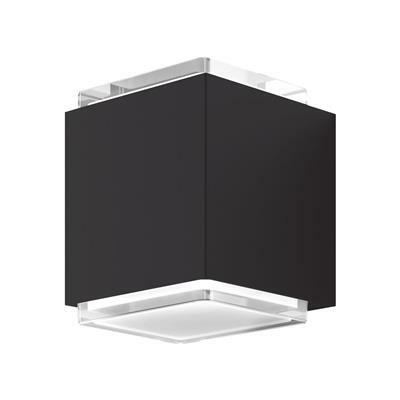 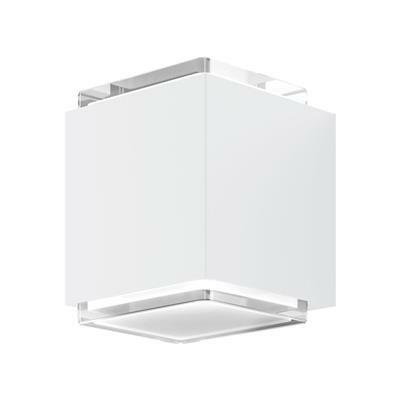 Featuring a solid polycarbonate clear lens, the Mojo series will provide excellent vertical illumination for your home available in both 3000K warm white or 5000k cool white. 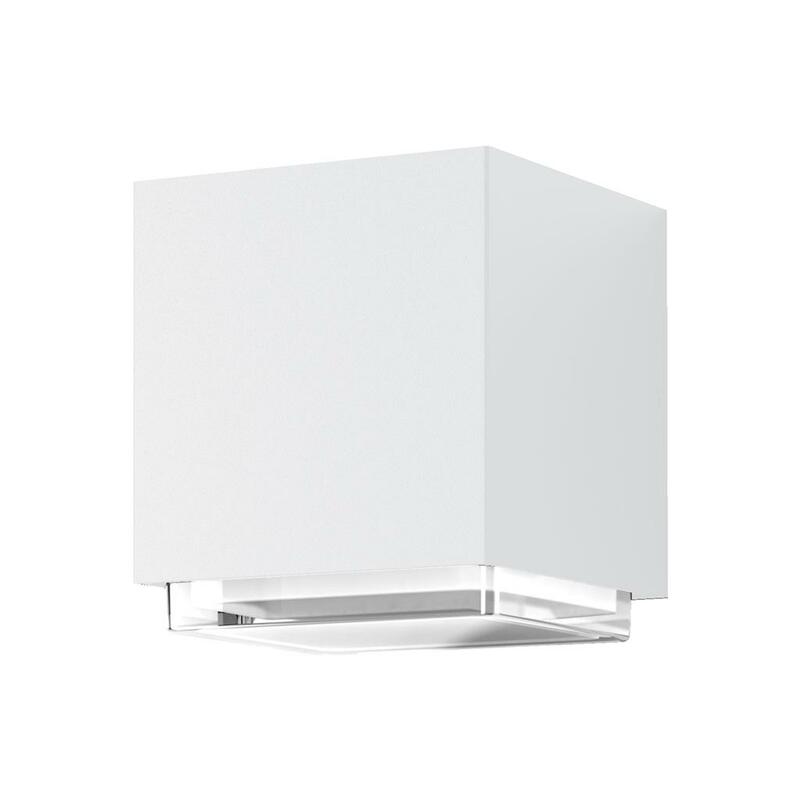 With the additional benefit of being IP65, this product can be used for both indoor and outdoor applications to provide the perfect look to your contemporary home for many years to come, all backed by our Domus Lighting 3-year replacement warranty for peace of mind.